At Courtesy Cleaners we are totally committed to operating a green plant. From our cleaning products to our packaging, you will feel good knowing your clothing is cleaned and processed with environmentally friendly methods. We use SolvonK4 cleaning solvent and recycled hangers to better take care of you and the environment. 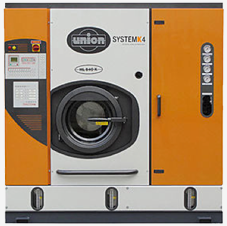 Courtesy Cleaners is proud to be one of the first Atlanta area dry cleaners to adopt SYSTEMK4. Developed in Europe by Kressler and recommended by the Green Business Bureau, SYSTEMK4 is setting new standards in the dry cleaning industry. The official United States launch was in 2011. This breakthrough process utilizes SOLVONK4, which is a halogen-free solvent. 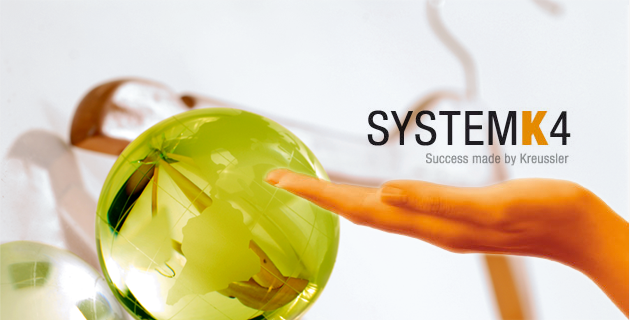 The basic component of SYSTEMK4 is formed in such a way that it poses no threat to the air, water, people or soil.